Veronica Rossi the the dynamite debut novelist of Under the Never Sky (aka my favorite book for 2012). With the release of the sequel, Through the Ever Night looming in a few months, she has released a novella, Roar & Liv. This simple and sweet book takes us a few months before the events that transpire in Under the Never Sky and showcase the bittersweet romance of Roar and Liv (Roar is a key player in the Under the Never Sky series and Liv is Perry's sister - Perry being the lead hero of the series). 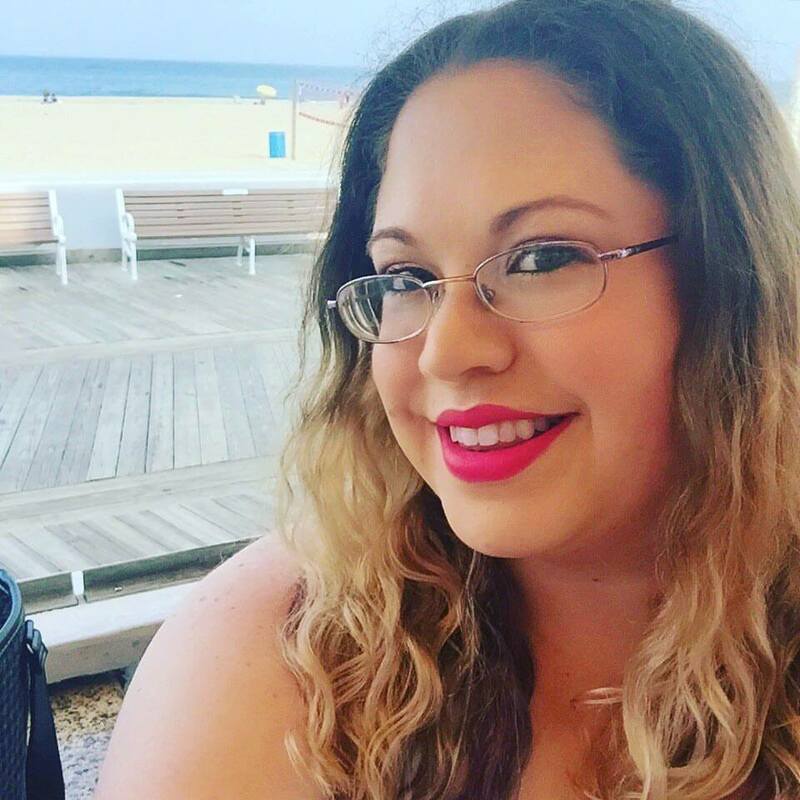 Veronica Rossi made a quick video talking about the novella. 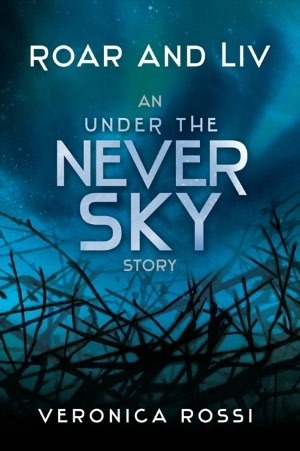 You can check out my review of Under the Never Sky, and be sure to grab a copy of Roar & Liv from Amazon or Barnes & Noble. The Irish Banana Review Does Facebook!